Extraordinary townhouse with an abundance of features; large open entertaining spaces inside & out, a cook’s kitchen, family room with a see-through fireplace that shares with an office/den. Offering an enormous master suite with a custom closet and luxurious master bath and two guest bedrooms with a Jack & Jill bath. 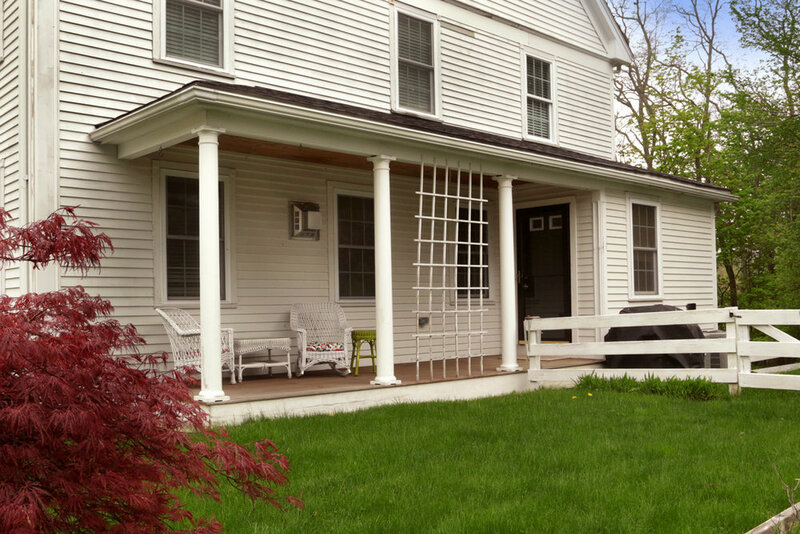 It has a private south facing Farmer’s porch overlooking the gardens, a garage, parking and is walking distance to downtown Amesbury, restaurants, shops, bus, art galleries and the river. Don’t miss this exceptional, stylish gem. Please fill in this form and submit for more information.